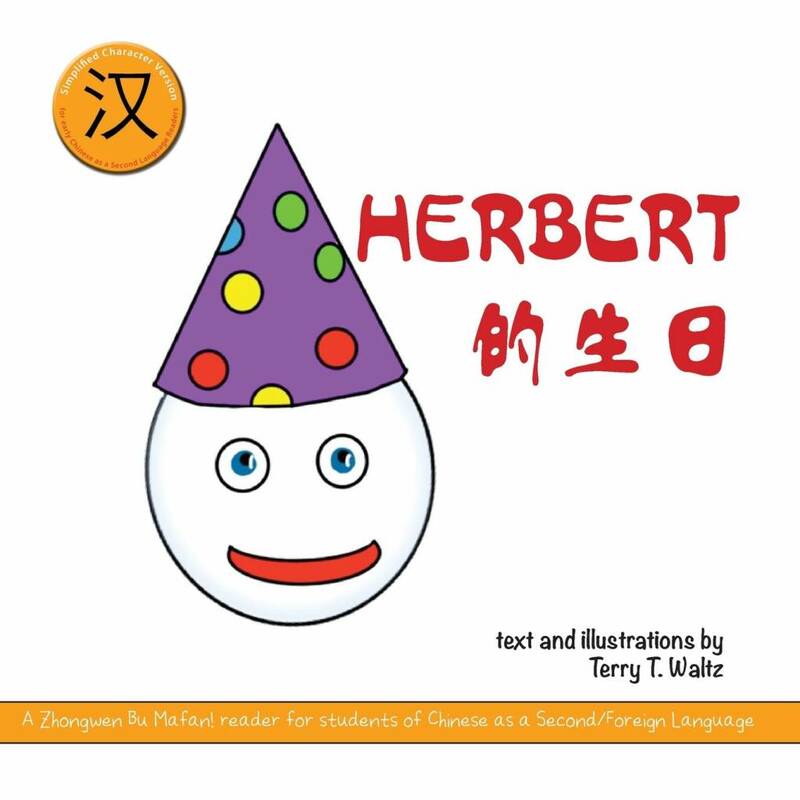 This is a happy book with colorful illustrations, written in simple Chinese and containing only 46 different (unique) words and 50 unique characters. 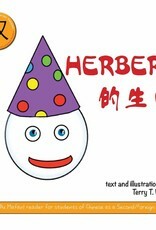 The text is color-coded in order to make reading easier for beginners. For that same reason, there is some space between the words. Ideal for absolute beginners!